The “Grounded” radio program hosted by Ryan Dobson, today aired an interview with BMH author and former Grace baseball coach Tom Roy. 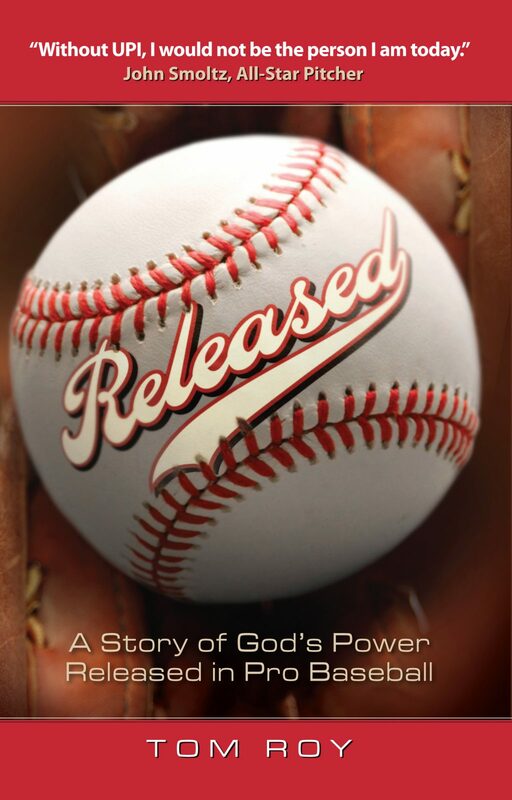 Roy is the author of “Released,” published by BMH Books, which tells the story of Roy’s ministry Unlimited Potential Incorporated (UPI). To hear the broadcast, click here.